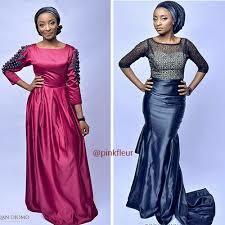 This sample Fashion Design Business Plan In Nigeria can be used for Grant Applications, Bank Loans, Proposal writing, Business Concept Note, Competitions etc. Fashion Design Business Plan is a lucrative business that needs a lot of strategic planning to start and a business coach like Dayo Adetiloye to help you start the Implementation. PATILADWONDER is a Fashion Design and Training outfit involved in both men and women clothings targeting Nigeria and international market. We are into designing of fabrics with unique designs with the aim of making our clients look exceptionally unique at every function they go to. 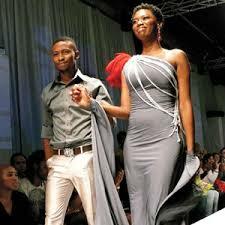 We also sell Ready-to-Wear (RTW) designer and casual/contemporary apparel & accessories for men and women. Other branded wears, dresses, shoes, hand bags, wrist-watches and other accessories are also available for high class society ladies and gents. 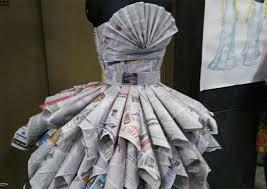 The need to provide a quality well structure fashion design training out fit in my area. 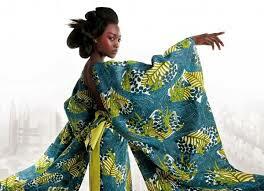 The demand for African attire in the international market. I am in this business because I have passion for fashion. And I developed this from childhood. I have discovered an unsatisfied market in my area. I have a great passion for self-reliance and creating job opportunities. 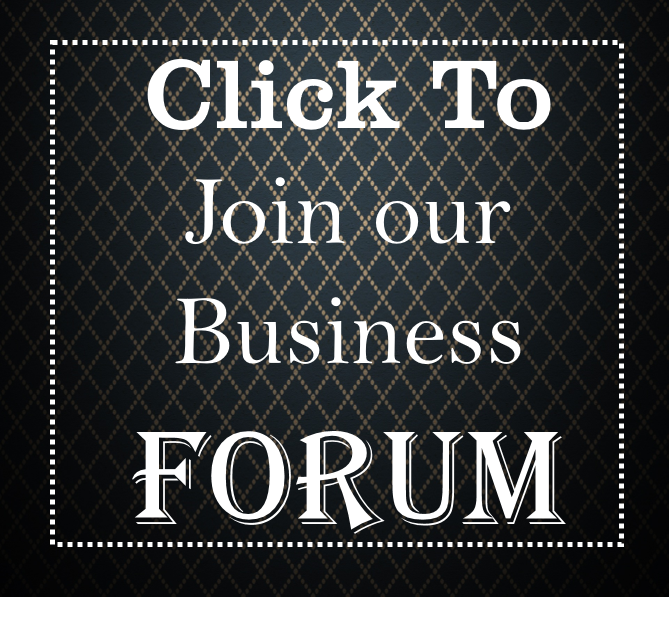 – To be a one stop-shop in South West for fashion things for men, women and children. 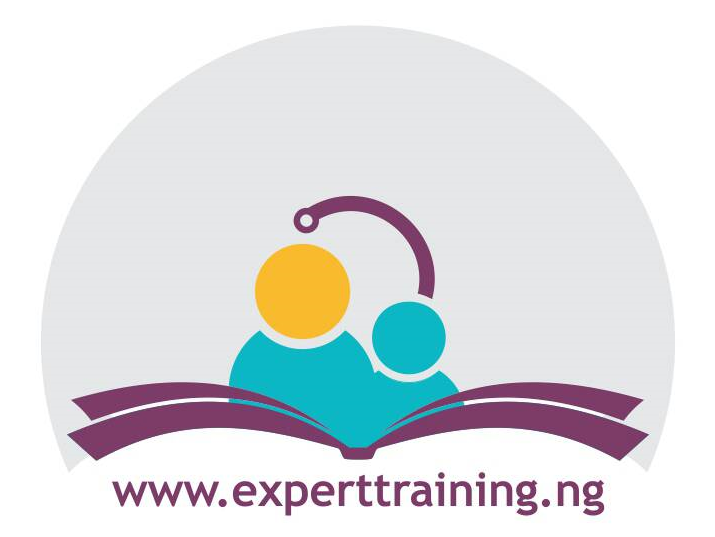 – To have trained over 500 trainees in 12 month. 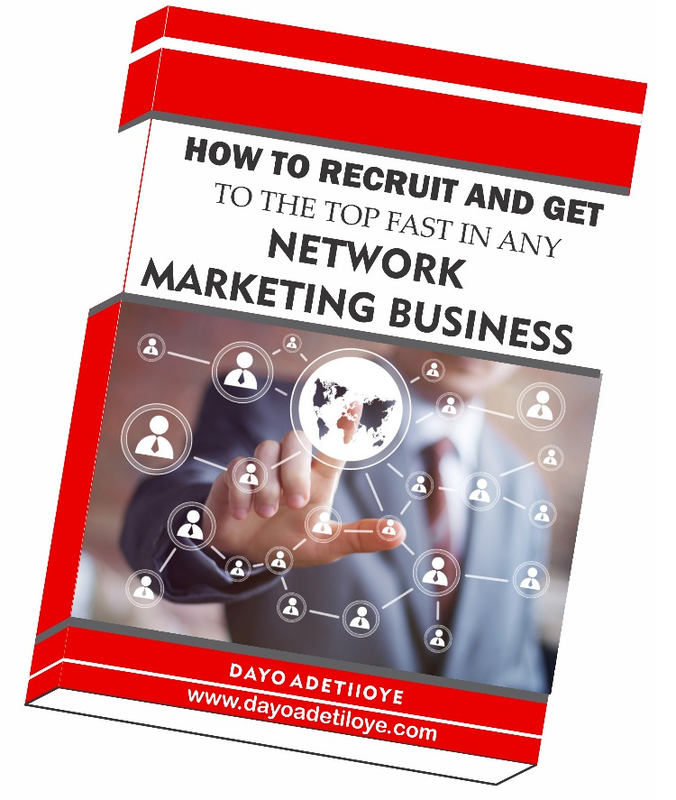 Dayo Adetiloye (MD/CEO) – Has over 15 years of work experience that is directly relevant to managing and operating a successful clothing boutique. 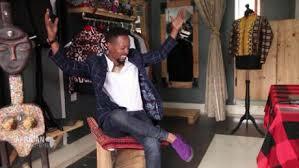 His professional work has exposed him to starting, growing and expanding a business especially in the retail industry. He will be in charge of business development and a strategic partner in the business. Rofiat Omoniyi – Has over 10 years’ experience in the women fashion industry. Has worked in sales for more than 5 years, dealing with diverse customers and industry sectors. 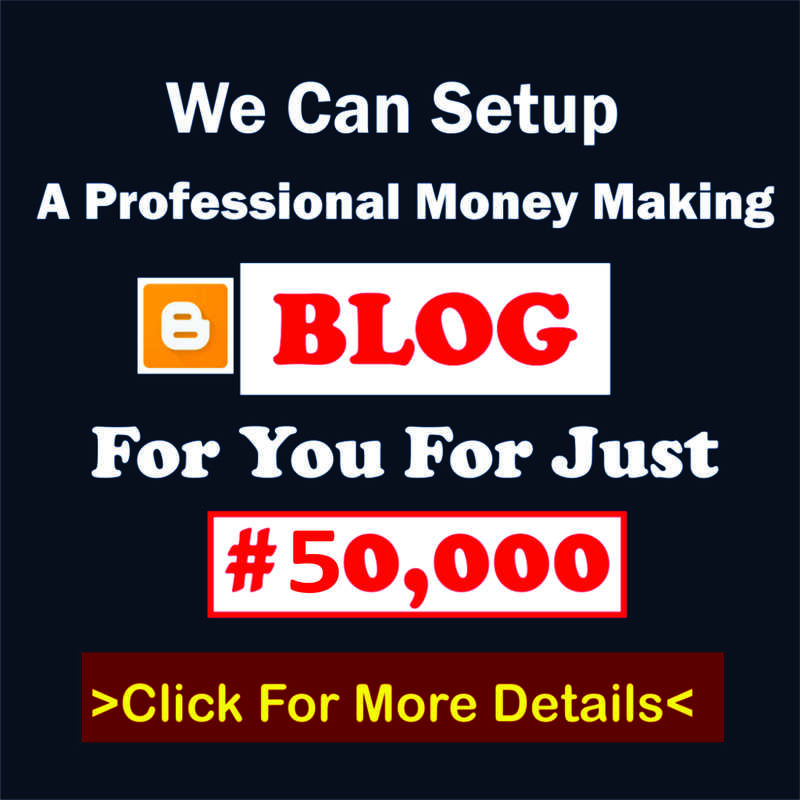 Adekunle Kazeem – Has over 5 years’ experience in the women fashion industry. Has been working as a consultant for more than 4 years and has relevant experience in business planning and operational efficiency. He provides valuable insight into the site selection, store layout, and ongoing operations of the store. Adejoke Salami – has broad experience in finance and marketing services through his work as a consultant for more than 5 years. He is responsible for the financial department while paying close attention to meeting financial milestones. With a combined over 35 years’ experience in the fashion business, We’ve being able to master the professional sewing and measurement technics which will give the company good commendation from our customers. We are also keen on ensuring excellent interpersonal relationship with customers which has helped made our customer’s trust us with their clothing’s. My managerial skills has also helped in putting together a workforce for over 5 years, which will also help me to raise a team work in most aspect of the company. First is a measuring tape, some yards of fabric, scissors, threads, sewing machine, embroidriey machine, iron, cloth stay, hemmimg gum, and packaging nylons. For the remaining part of this business plan, including the detail financial analysis, please call on 08105636015, 08076359735 or send an email to dayohub@gmail.com. 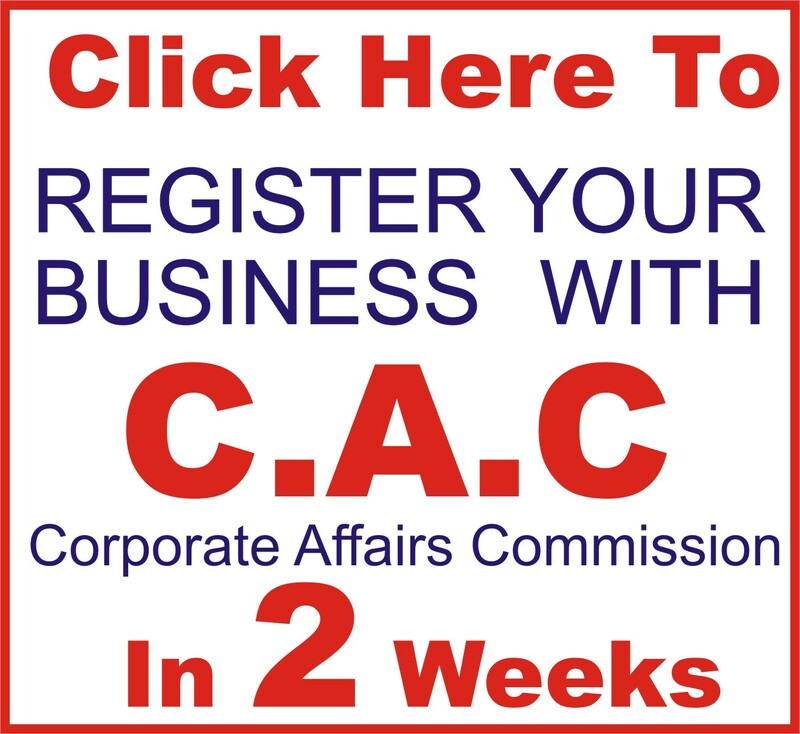 We help institutions and organizations to write concepts and implement Business Plans and also train on business plan writing in Nigeria. or Send an email to dayohub@gmail.com. 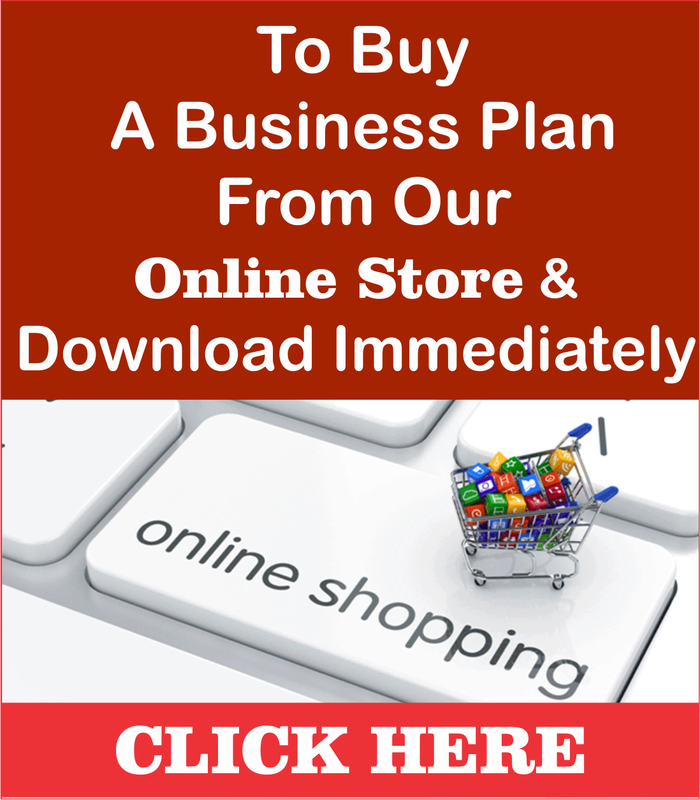 Either your buy our business plan template where we have done the research work for you and you write it on your own. Or your supply us some information about your business and we help you to write it. as you did, the net will be mmuch more useful thqn ever before. a very interesting business inddeed.but it is unfortunate destance is an issue here.i woul like to hv the business plan in this regard.but let see what the Lord will is. 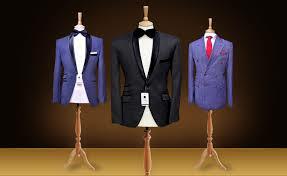 Am interested in the Industry of Fashion designer, but how would i make it possible? i would relocate in East Africa very soon, and would like to have such a nice business plan. can you help me out.